Today I have another card I made for the card swap with my Secret Sister. 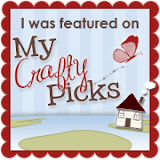 I used the cute rubber boots from the set Bootiful Occasions along with the Rain or Shine set from the Spring Mini Catalog. I really like the way this one turned out - even though its a rainy scene the colors are so vibrant it still feels "cheery"! I hope she liked receiving this one! 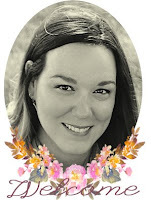 Begin by stamping two boots onto Whisper White cardstock using Basic Black ink. Color in the boots using a Calypso Coral marker and shading with Tangerine Tango. Outline the inside of the clouds using a Pool Party marker. Cut out the boots carefully with paper snips. Stamp one of the umbrella images from the Rain or Shine stamp set using Real Red ink onto Whisper White cardstock. Stamp one of the umbrella handles below the umbrella with Basic Black ink. Shade the umbrella image with a Riding Hood Red marker and carefully cut out with paper snips. To create the bayered background, brayer Tempting Turquoise on the upper 2/3 of a piece of Whisper White cardstock. Sponge Soft Suede on the lower 1/3 of the cardstock to create the ground line. 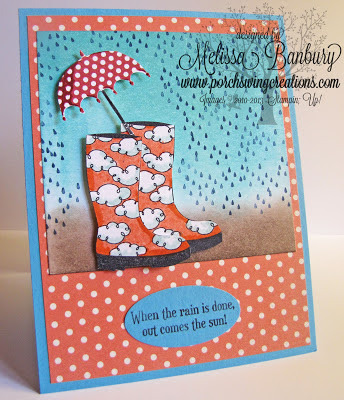 Stamp the raindrop image from the Rain or Shine set repeatedly on the brayered background with Midnight Muse ink, minus the area where the boots and umbrella will be placed. It may be easier alignment to first glue the boots and umbrella to the background with dimensionals before completing this step. 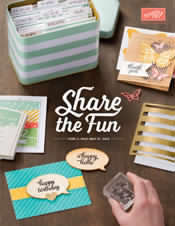 Once assembled, glue the image to the Calypso Coral polka dot patterned paper from the Tea for Two DSP. Stamp the sentiment from the Bootiful Occasions set that comes with the rubber boot image onto Tempting Turquoise with Midnight Muse and punch out with the Large Oval punch. Assemble onto a card base of Tempting Turquoise. 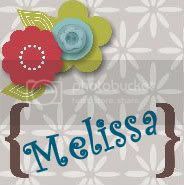 Melissa, I can't believe you haven't received any comments on this stunning card. How cute it is! I love the way you've combined and used the stamp sets and the vivid colours. Perfect! TFS.